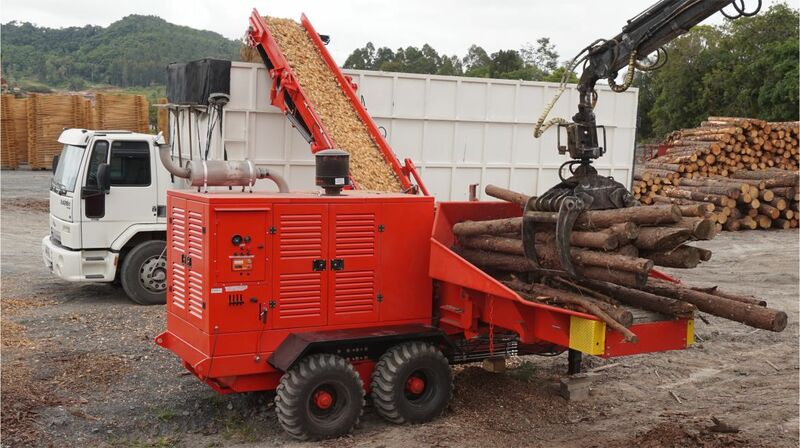 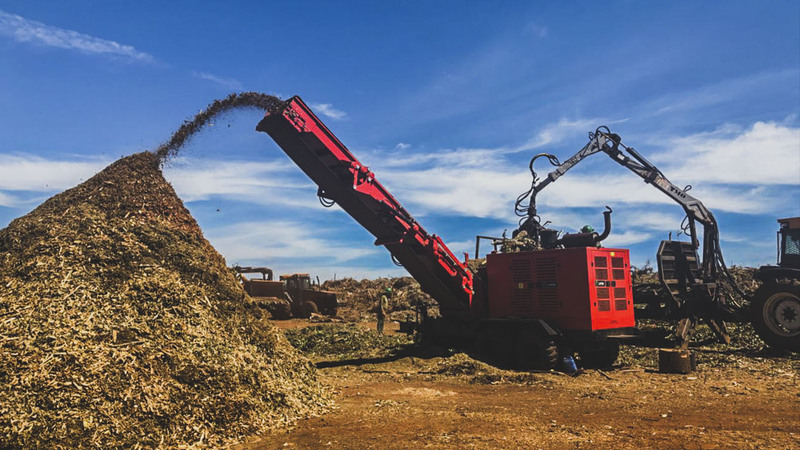 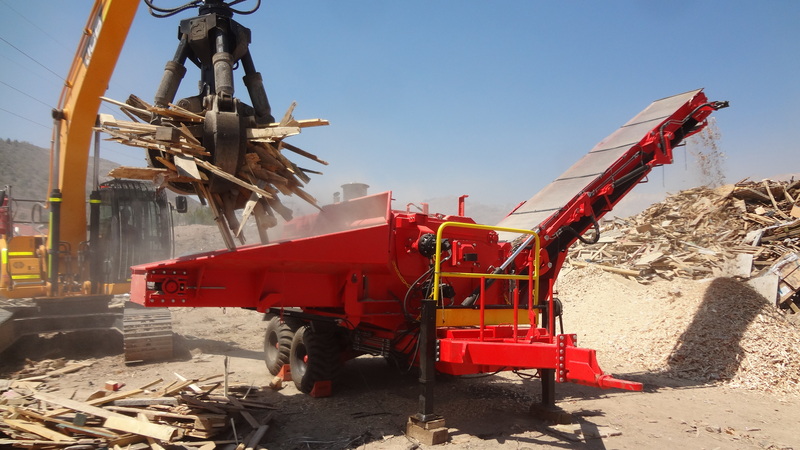 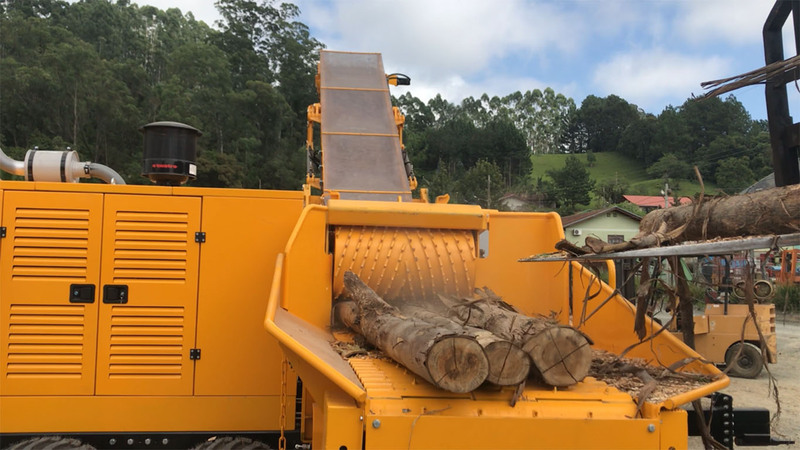 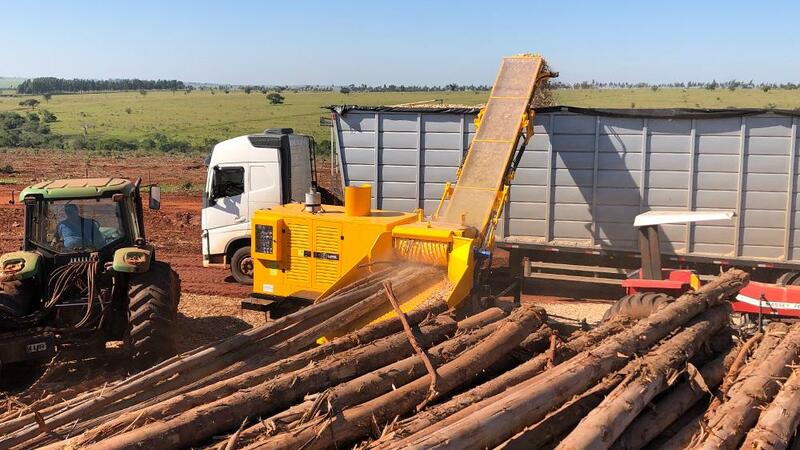 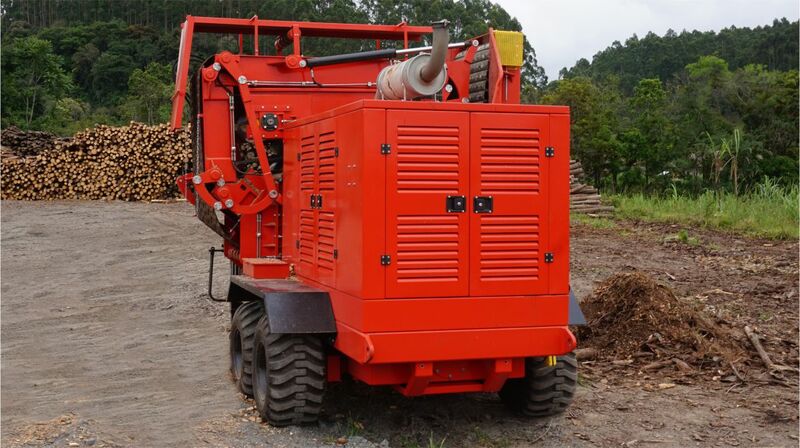 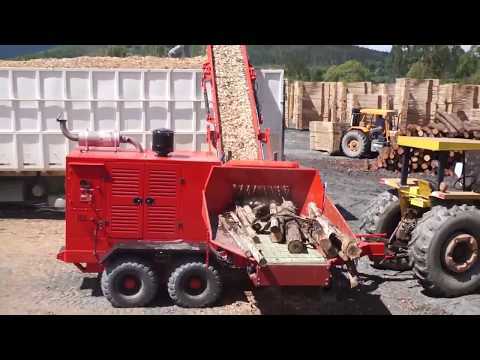 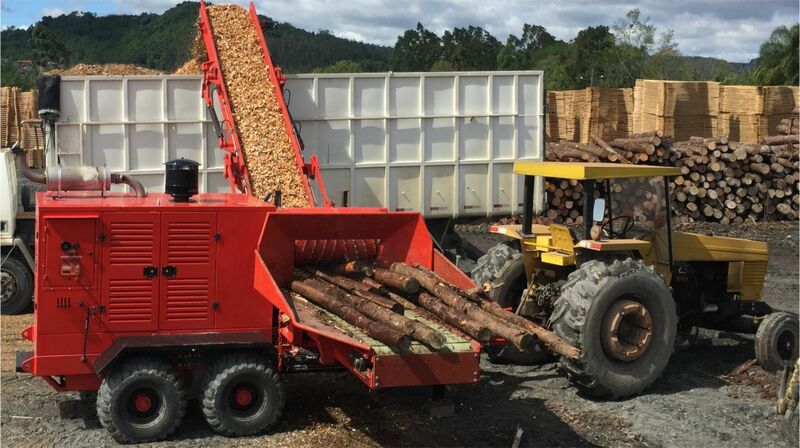 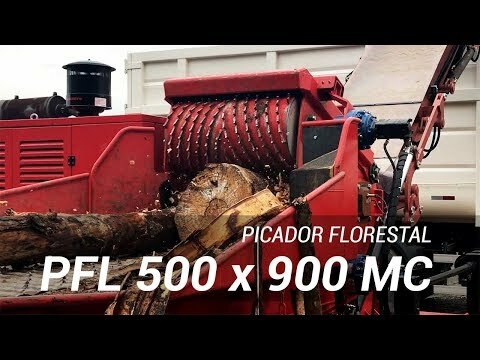 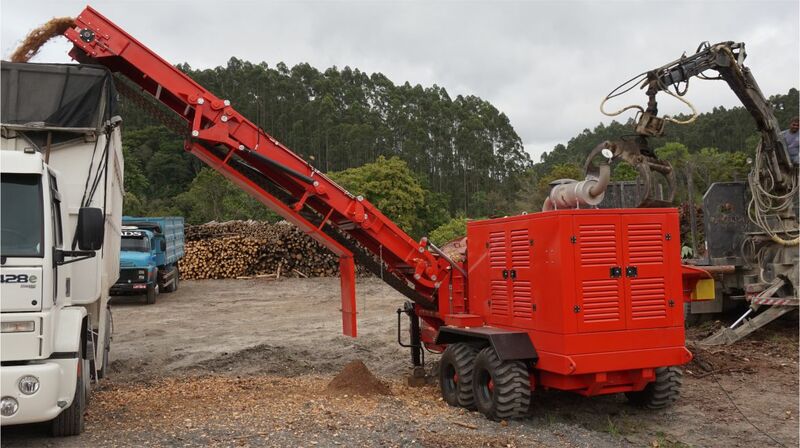 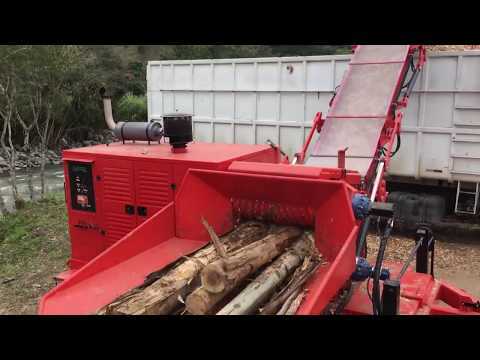 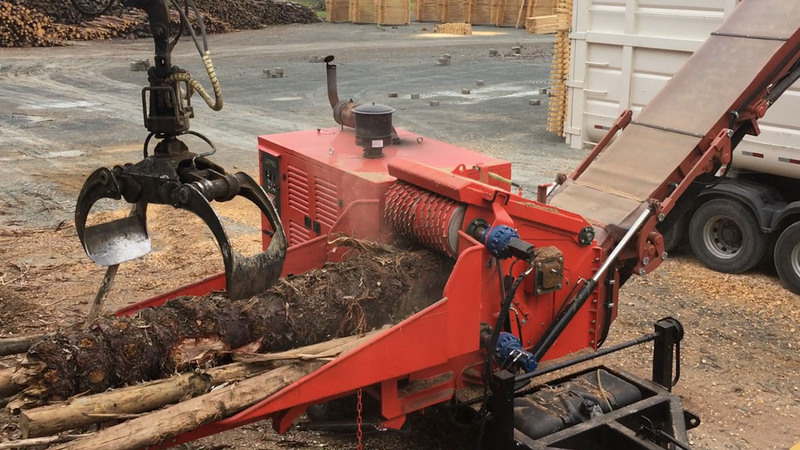 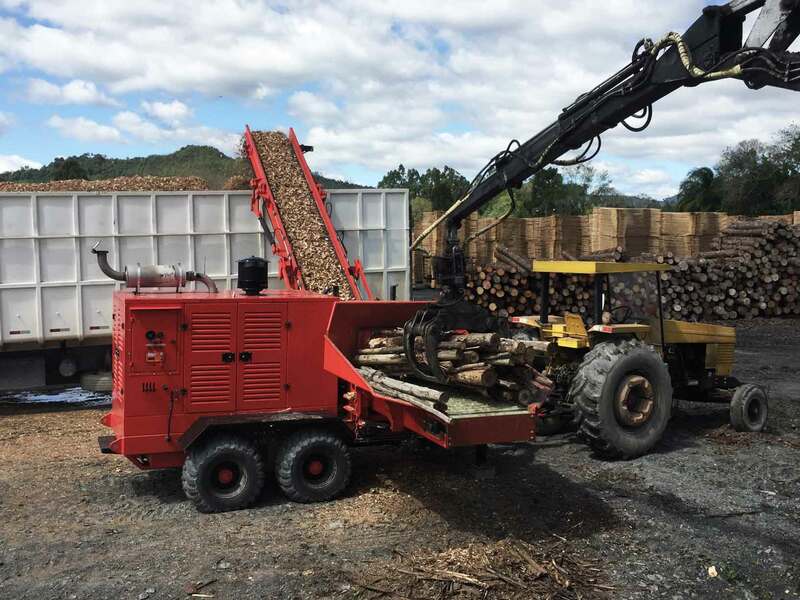 Forestry chipper with new and exclusive design - transverse mounted, which allows the movement along the timber line and the loading flow, reducing the machine's downtime due to the repositioning of the equipment. 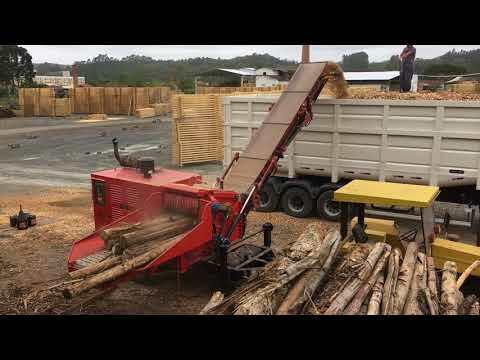 No chipper reaches production with such agility. 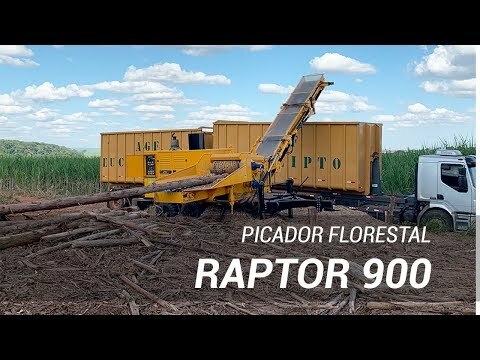 The Raptor 900 has three engine options: Cummins with 317 HP, Volvo with 357 HP and Scania with 370 HP. 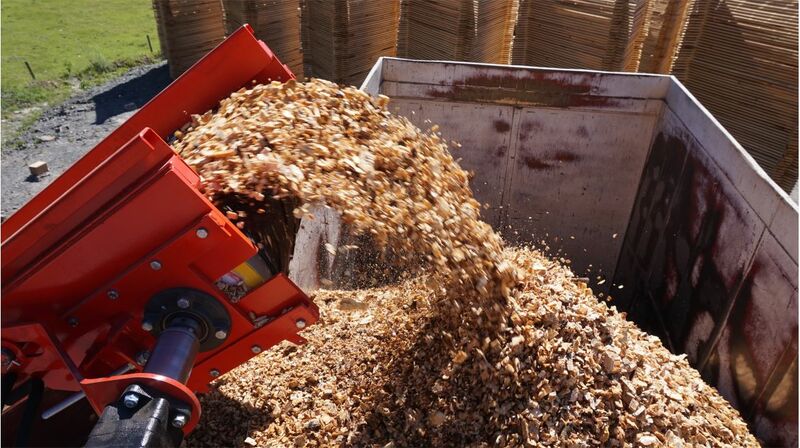 The system of extraction of the chip is through a single conveyor belt track over 4.8 meters high that prevents waste. 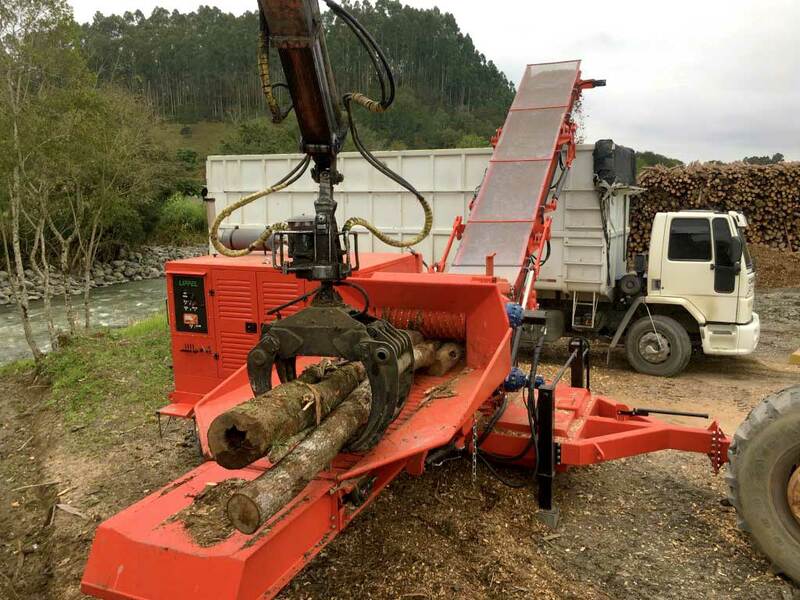 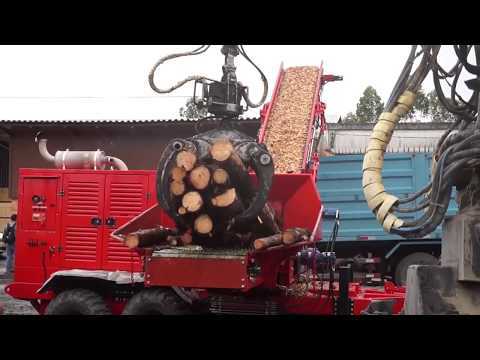 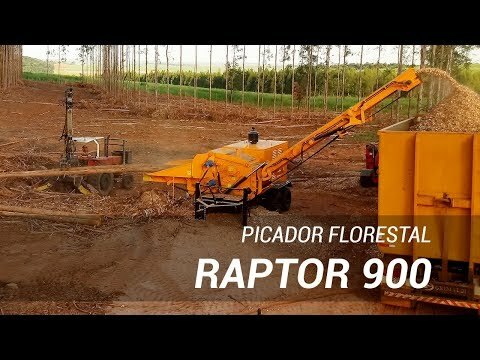 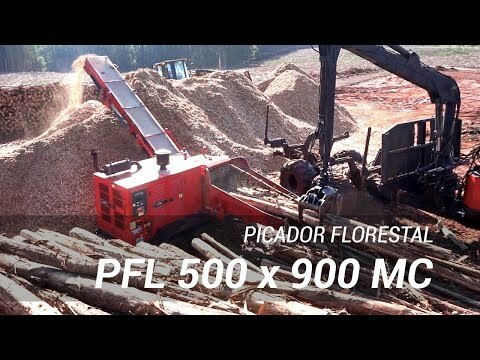 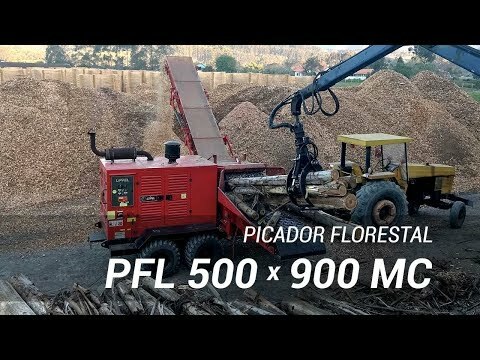 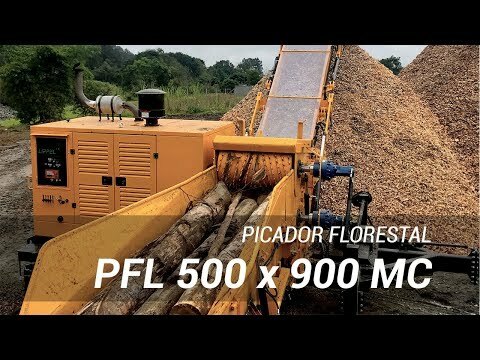 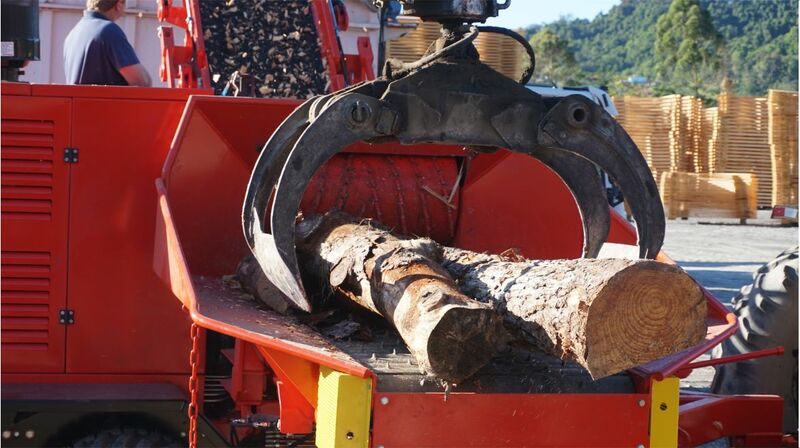 Solution for modern wood processing. 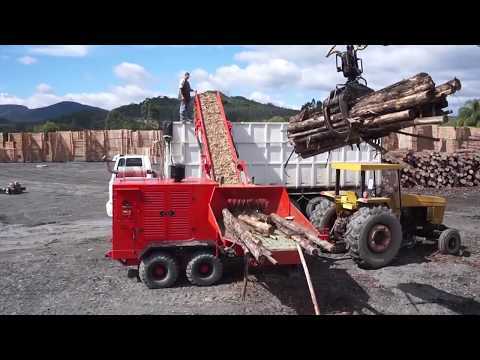 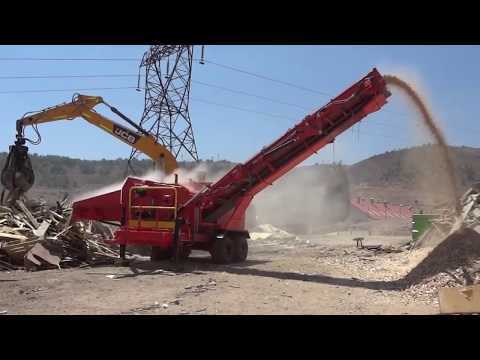 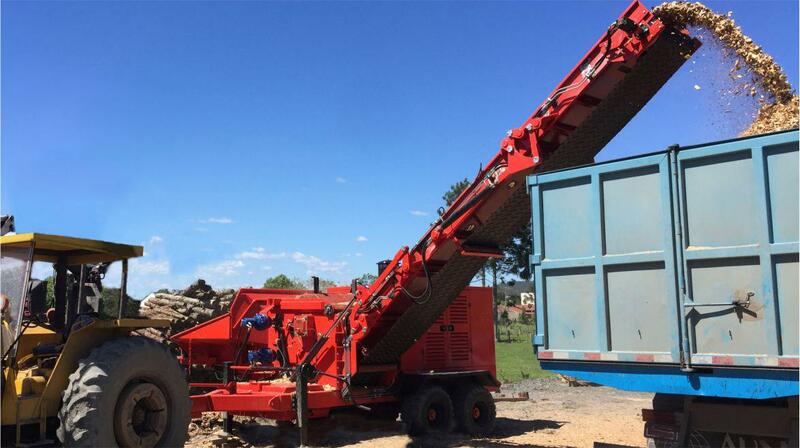 sufficient output mat height to load the wood chips directly on the truck. 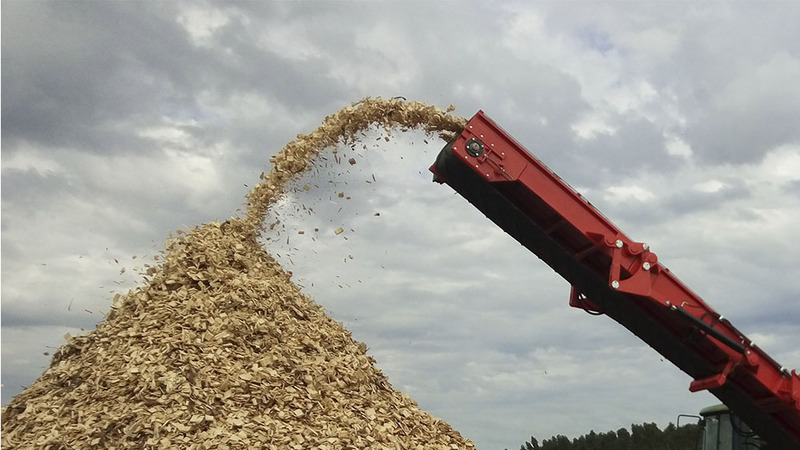 Versatility and efficiency in chip production.